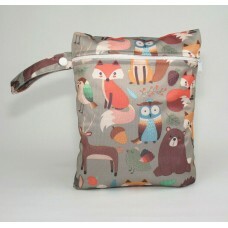 This wet bag is 25cm by 19cm and is large enough to carry 1 nappy. It is also ideal for storing menstrual pads, breast pads, makeup remover pads and cloth wipes. 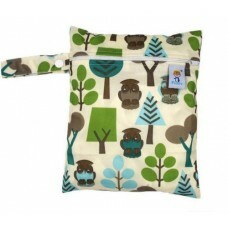 This forest woodland design wet bag is a very practical wet bag which can be used to store 1 reusabl.. 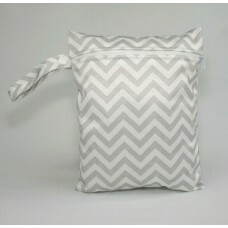 This Zig Zags design wet bag is a very practical wet bag which can be used to store 1 reusable nappy.. 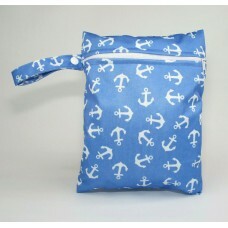 This Anchors Design Wet Bag is a very practical wet bag which can be used to store 1 reusable nappy .. This Animal Alphabet Design Wet Bag is a very practical wet bag which can be used to store 1 reusabl.. 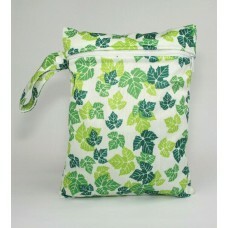 This Green Leaves Design Wet Bag is a very practical wet bag which can be used to store 1 reusable n.. 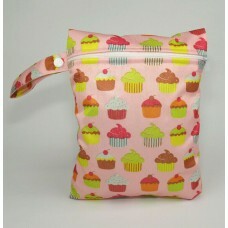 This Cup Cake print design wet bag is a very practical wet bag which can be used to store 1 reusable.. 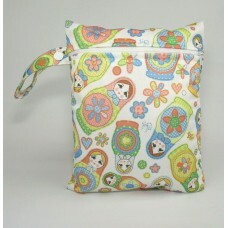 This Russian Doll design wet bag is a very practical wet bag which can be used to store 1 reusable n.. 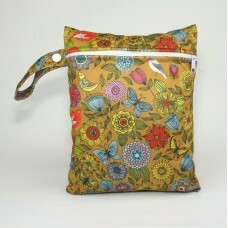 This Vintage Flowers design wet bag is a very practical wet bag which can be used to store 1 reusabl.. 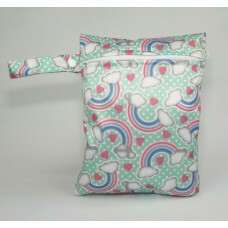 This Rainbows design wet bag is a very practical wet bag which can be used to store 1 reusable nappy.. 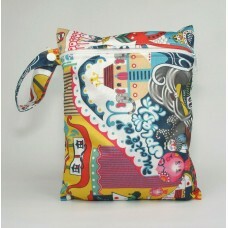 This design wet bag is a very practical wet bag which can be used to store 1 reusable nappy plus wip.. 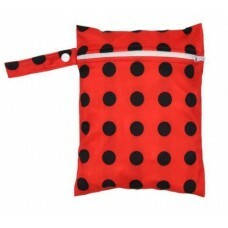 This Ladybird Design Wet Bag is a very practical wet bag which can be used to store 1 reusable nappy.. 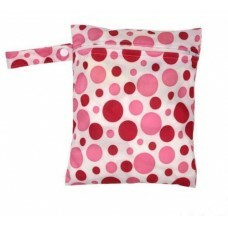 This Pink Spots Design Wet Bag is a very practical wet bag which can be used to store 1 reusable nap.. 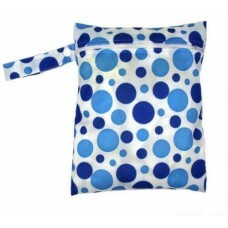 This Blue Spots Design Wet Bag is a very practical wet bag which can be used to store 1 reusable nap.. 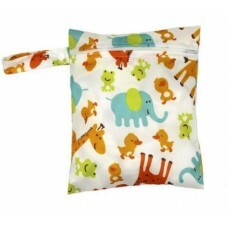 This Baby Zoo Design Wet Bag is a very practical wet bag which can be used to store 1 reusable nappy.. 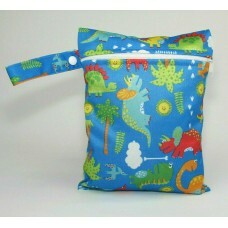 This Green and Blue Owls Design Wet Bag is a very practical wet bag which can be used to store 1 reu..